Karen Brown's Antiques and CollectiblesRecord Owner? Log in. Collectors can count on discovering anything from furniture to household items, tools, textiles, paintings, folk art, jewelery and glass and china. Whether you're hoping to decorate your home with heritage objects or retro pieces or add to a long-held collection. Prices suit every budget, ranging from a few dollars to a few thousand dollars. 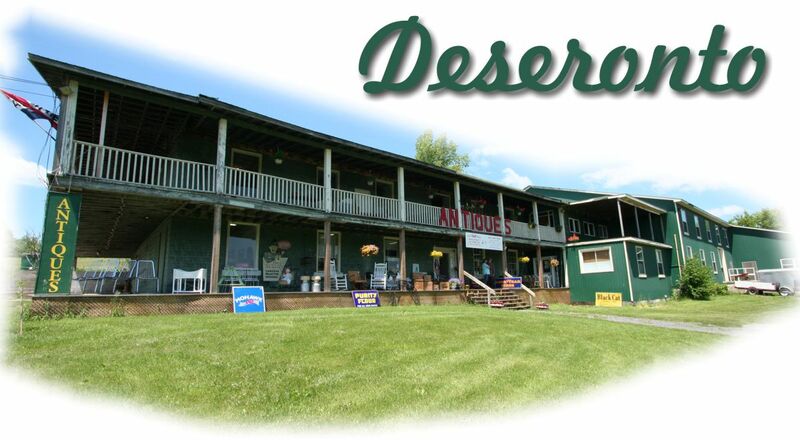 We plan on becoming the GO-TO destination in Eastern Ontario for serious Antique Collectors. 5000 Square Feet of showroom with over 7000 more slated for expansion. With such a large venue we already have a wide variety of vendors ready to display their wares, but we still have room for many more. 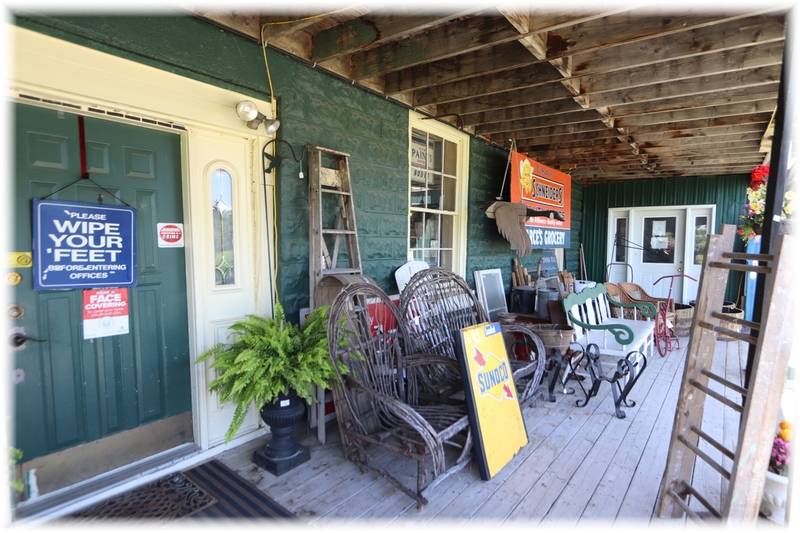 This will help attract many people to our facility in search of the perfect antique or collectible. We will fill up quickly so inquire today about how to become a vendor in our new facility. Dine upstairs at The Cannery Cafe. 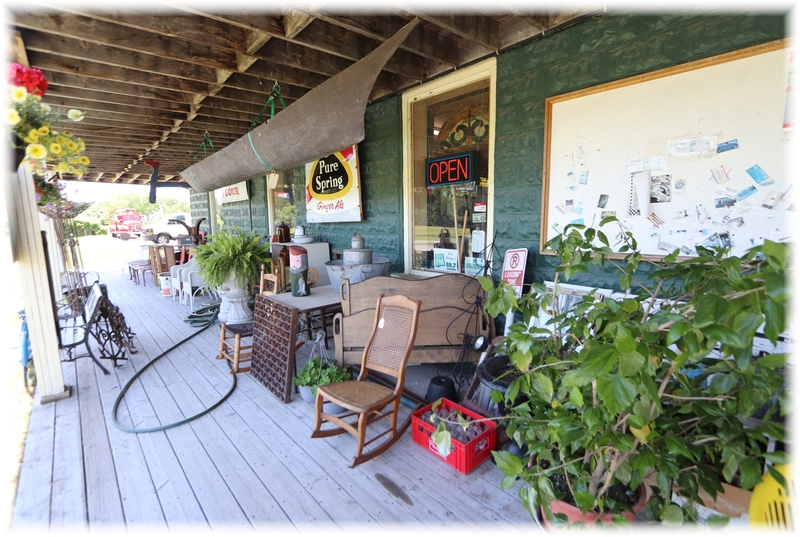 Kelly's dream was to create an atmosphere of fun and carefree dining while offering patrons the opportunity to enjoy the wonderful work of area artisans. 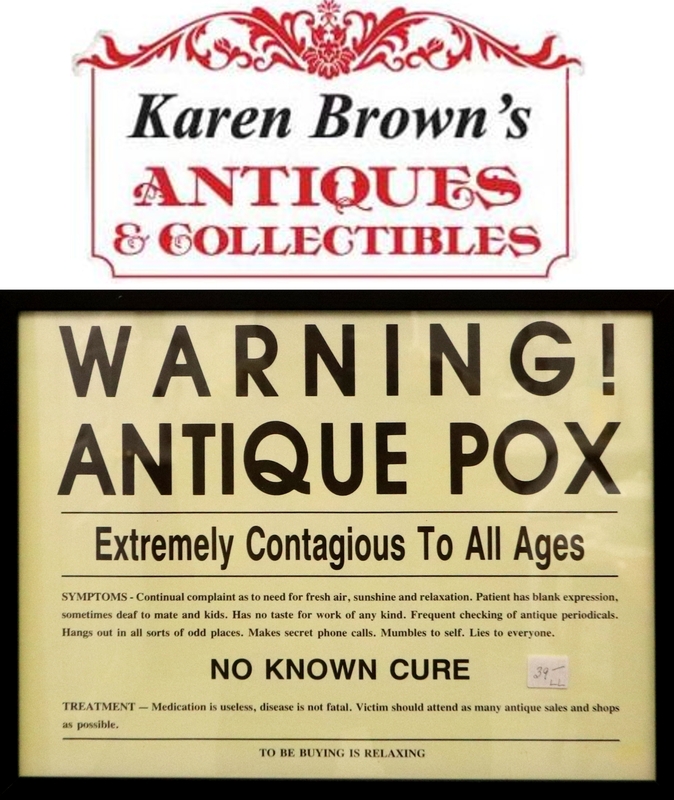 Have something to say about Karen Brown's Antiques and Collectibles?